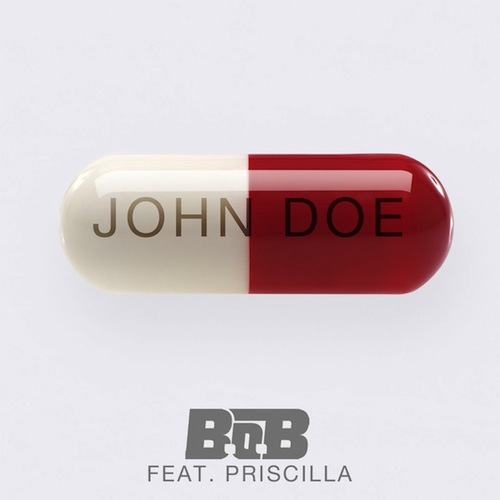 B.o.B releases the visual for his single ‘John Doe’ feat. Priscilla from his new album Underground Luxury. Ok I noticed pusha t is scheduled to perform in midland on tba 12 of march…bt when yu go into 2chainz website he is also scheduled bt I cant find anything that says they r gna perform together bt it is gna b held at tha same place..?